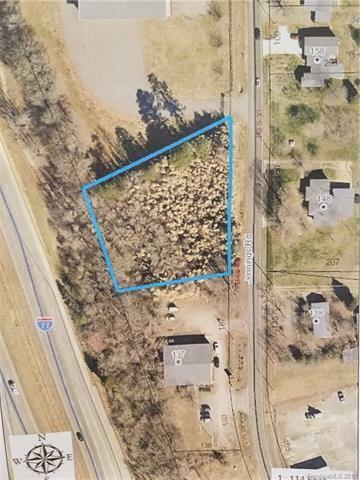 1.157 acre lot, great topography. Water & Sewer available at road! Excellent frontage on I-77 North bound. Zoned Highway Business (HB). Right off exit 54 reaching passersby on Hwy 21 as well! Located near Gas Stations, School, several thriving small businesses, Statesville's brand new Distillery, and Manheim Auto! Excellent location right off 77! NO tax value determined until 2019 due to a recent sale/split of the property. Growing area and popular exit!